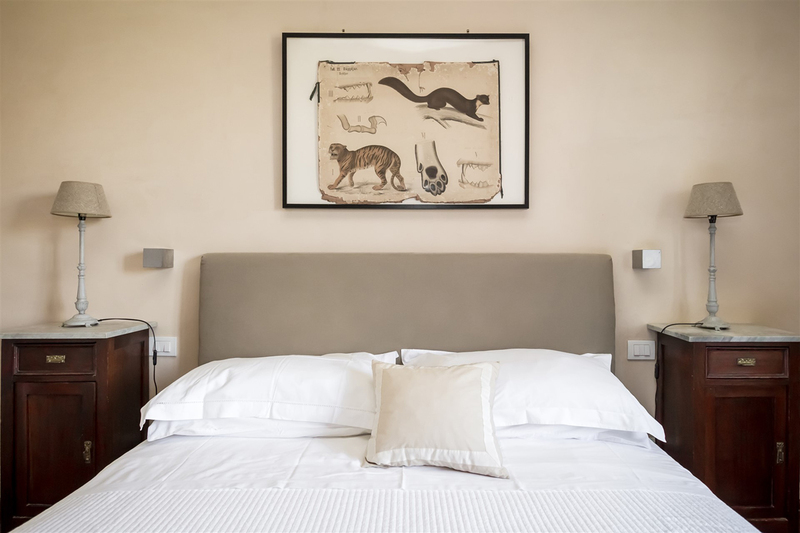 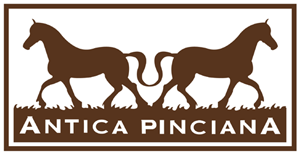 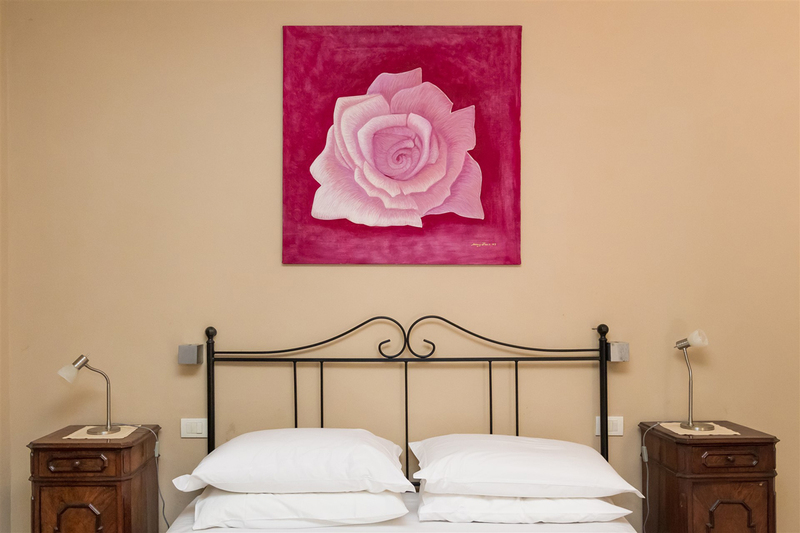 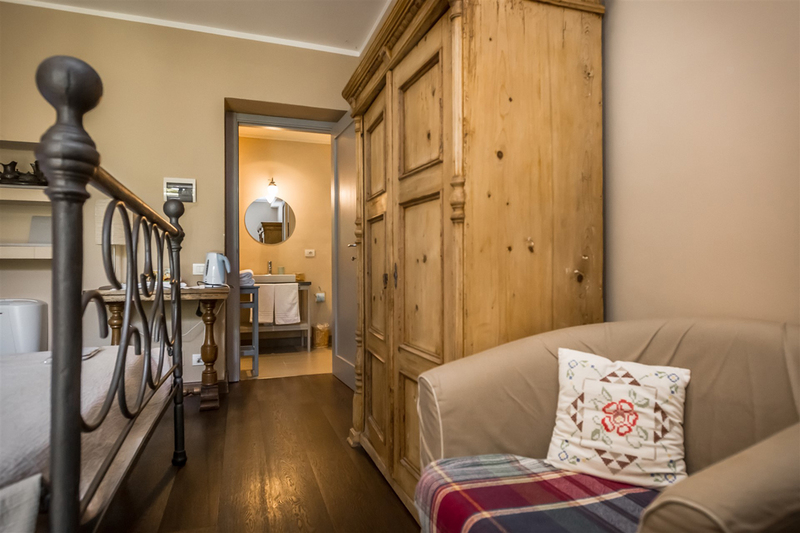 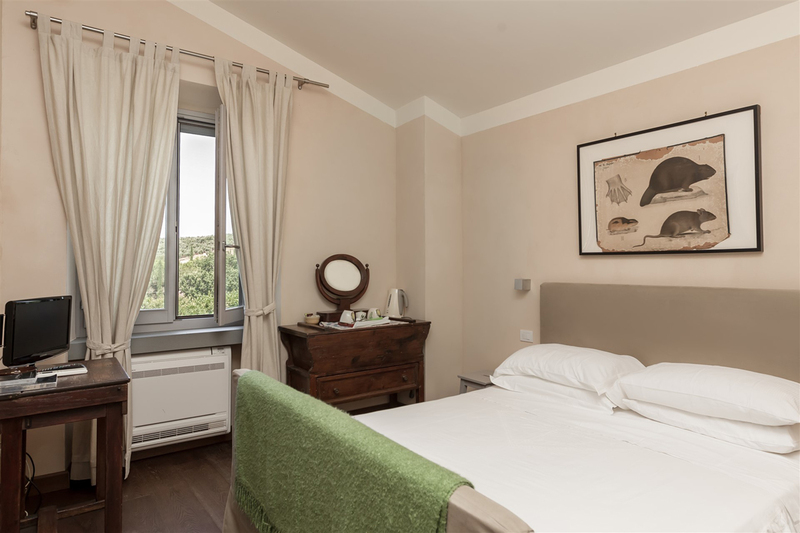 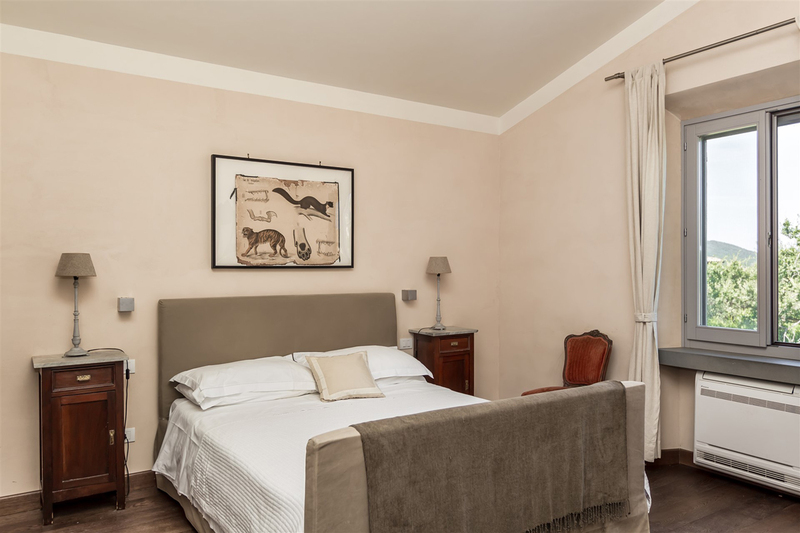 The Antica Pinciana Farmhouse has five suites: Bat, Bear, Ermine, Mouse and Tracy. 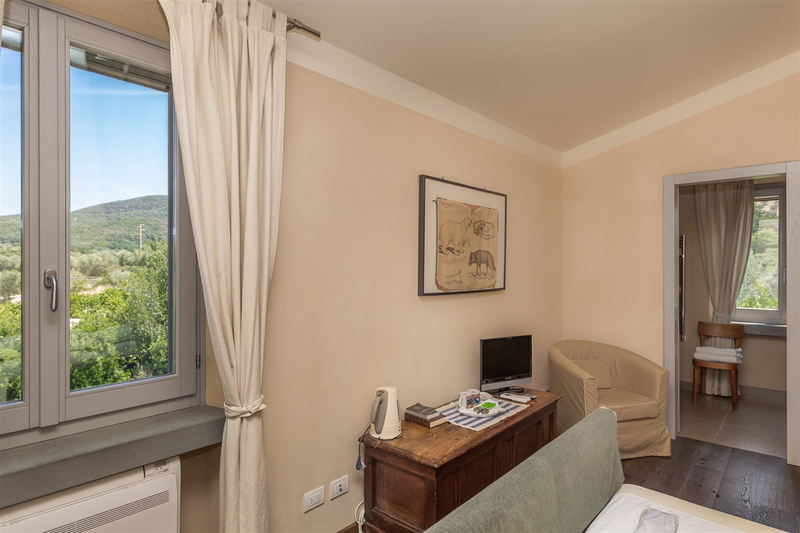 Some with the view turned to the hills, others on the ancient village and others to the sea. 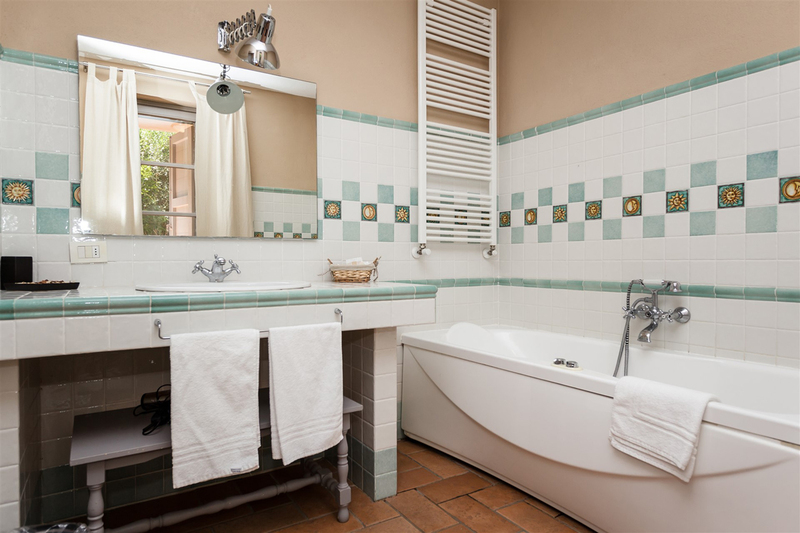 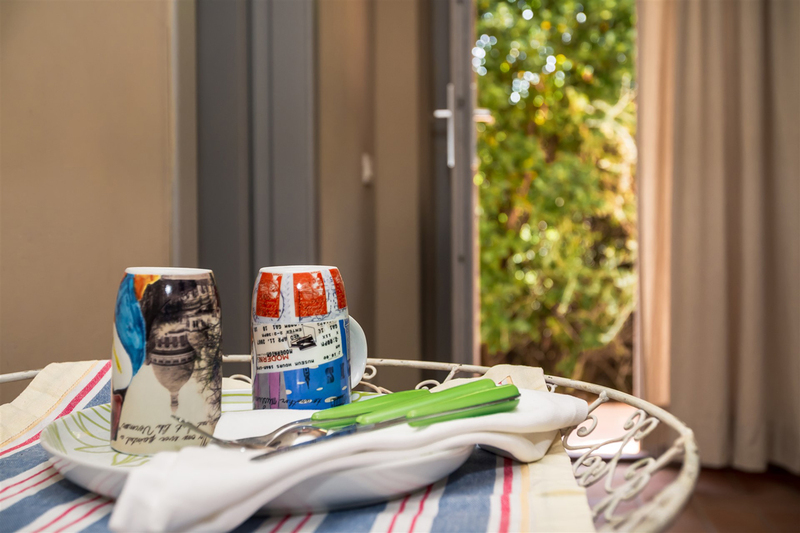 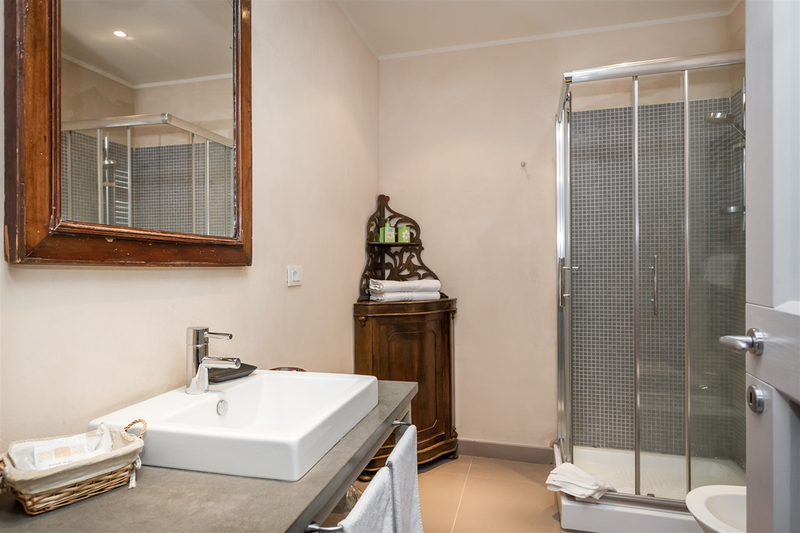 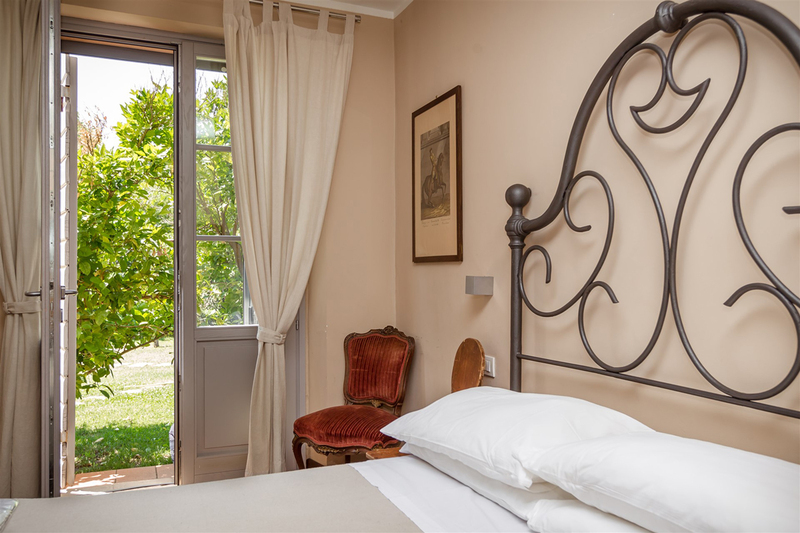 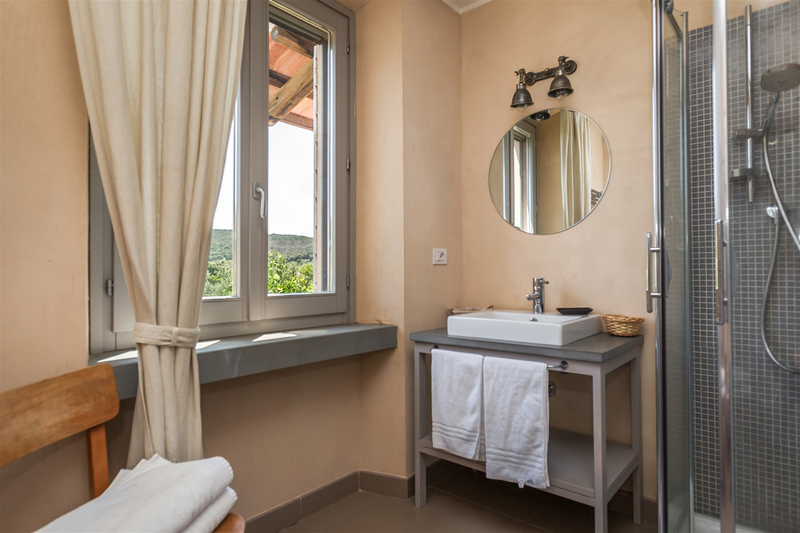 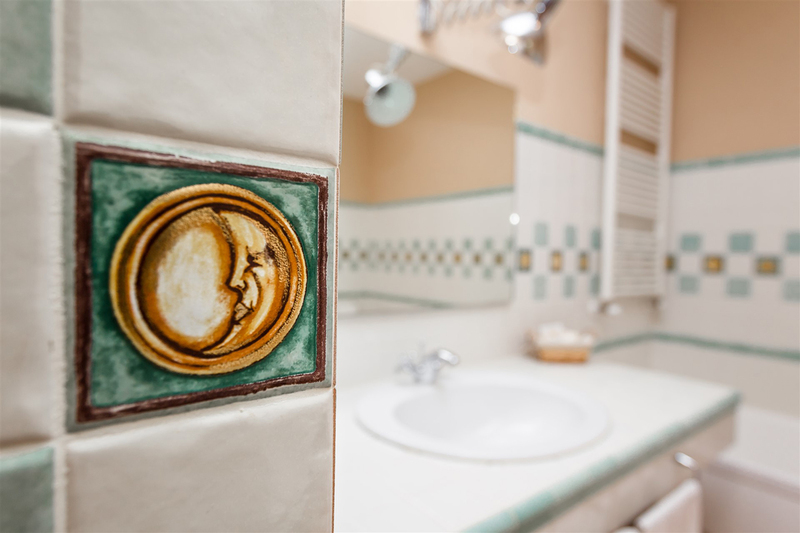 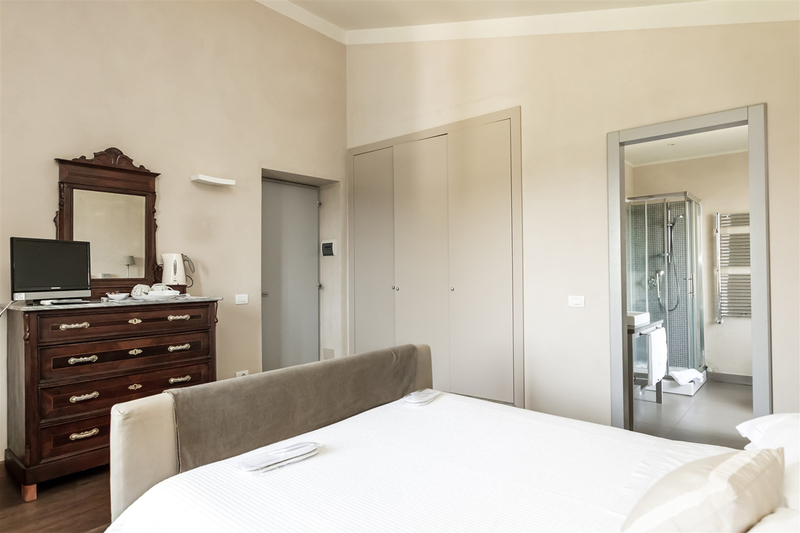 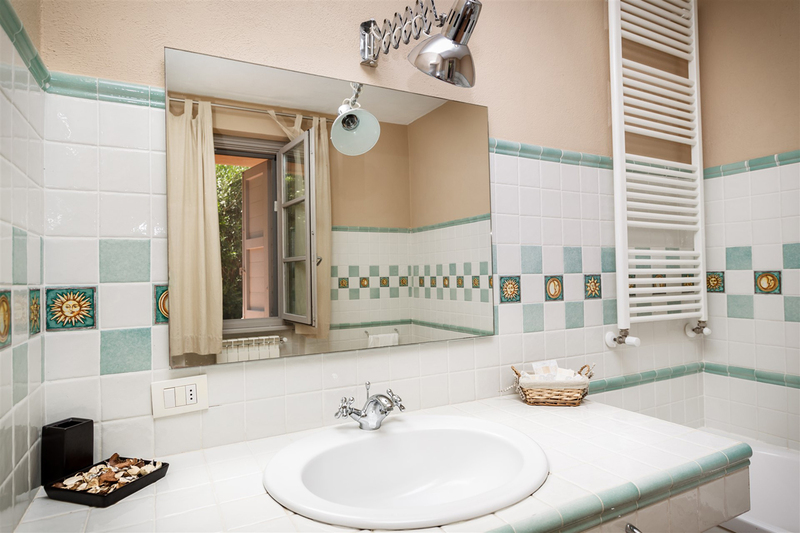 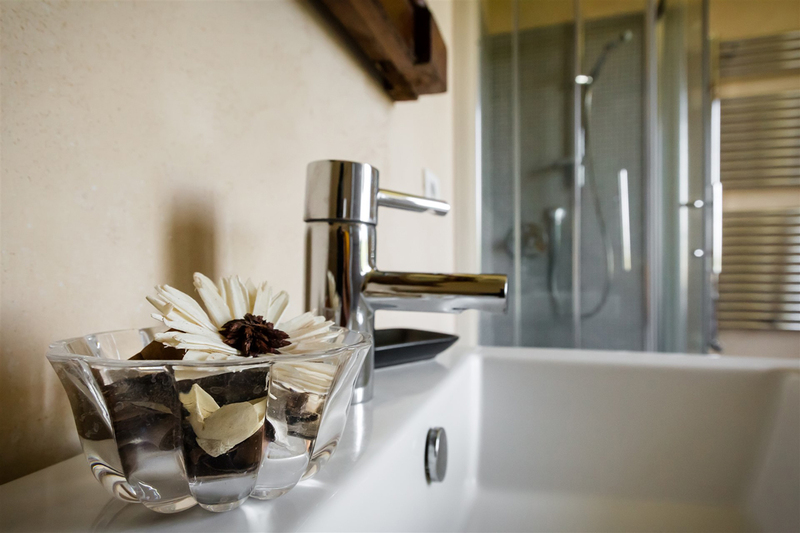 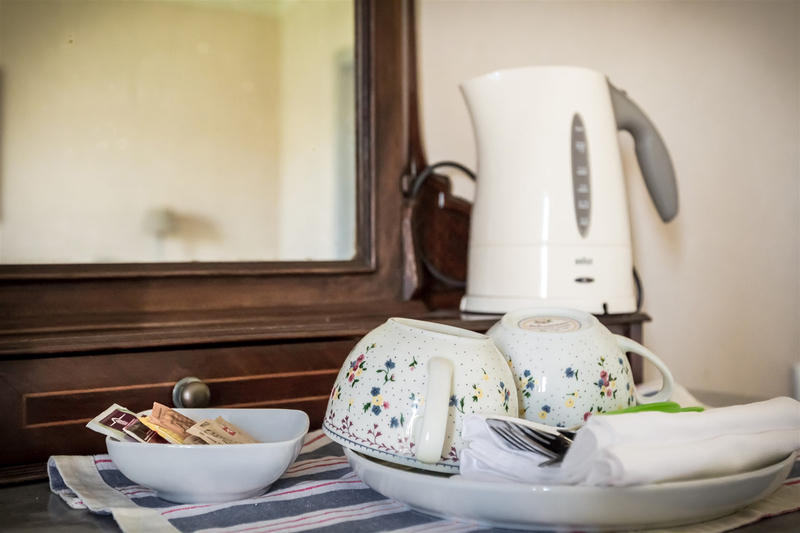 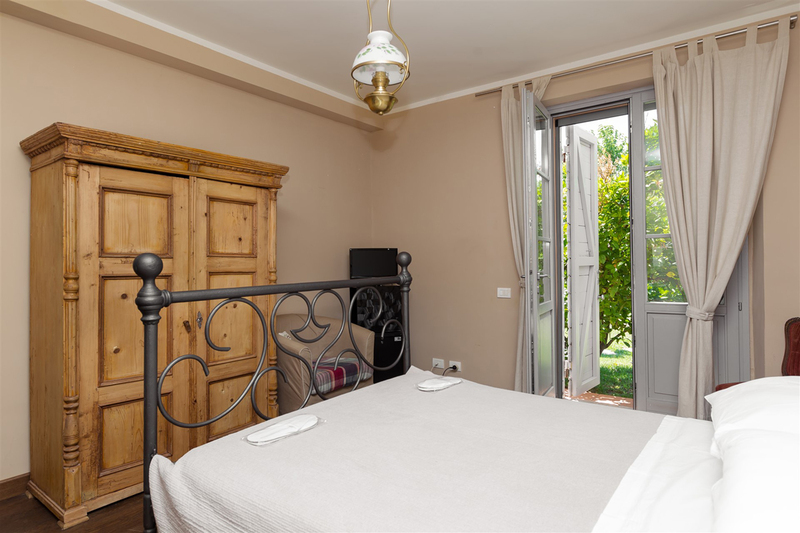 All have a private bathroom, elegant furnishings in classic Tuscan style and all comforts.